The Provincial Court of Manitoba is established by?The Provincial Court Act. It is a court of record and has primarily a criminal jurisdiction, as well as limited concurrent jurisdiction with the Court of Queen’s Bench in family law matters that originate outside the City of Winnipeg. More than ninety-five percent of all criminal cases in Manitoba commence in the Provincial Court. After an individual is charged, the Provincial Court hears applications for judicial interim release (bail), presides over intake (first appearance) courts, screening (resolution) courts, preliminary inquiries (to determine whether there is sufficient evidence to order an accused to stand trial), and various types of trial courts. 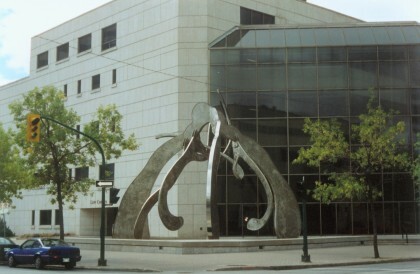 The Provincial Court also hears all Youth Court cases in the Province of Manitoba.